When it's time to sell your Madison area home, you need the right real estate agent. In addition, you need the best possible pictures for the online listings. If you don't have good pictures, it will be hard for any real estate agent to really do their job and get your home sold. Usually, your real estate agent will provide some advice for taking the pictures. Some will take the pictures for you or recommend a good professional. If you have the ability to use a professional with experience in real estate pictures, this may be the best way to go. However, if you will be taking your own pictures, here are a few tips to help you get the best pictures possible. If you have a tripod, it may come in handy when taking pictures of your home for your listing. You want to make sure you have good camera angles and a steady surface can certainly help. 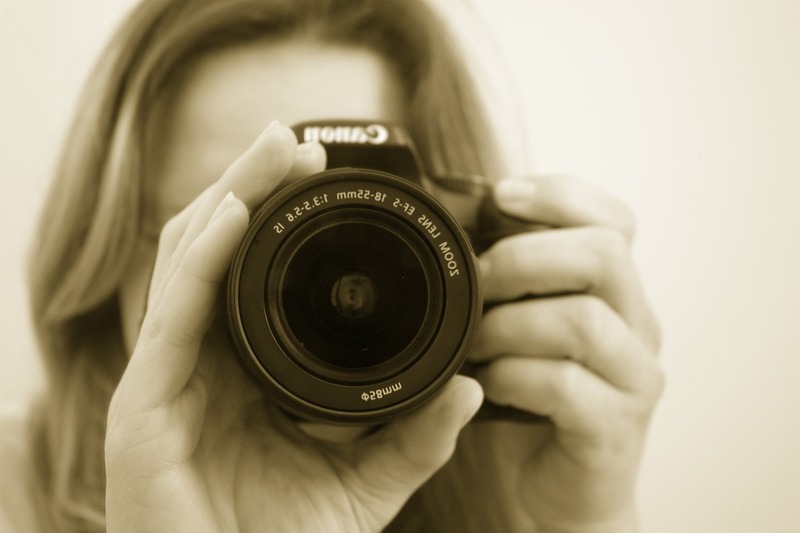 Keep the camera level when you take the picture to ensure potential buyers can see your home from a good angle. You've already created the best curb appeal you can with new landscaping, maybe a little paint and other quick fixes. Now, you need a great picture of that curb appeal for potential buyers to see. Make sure you get the best picture possible and get all the unnecessary things out of the ay first. Remove bikes, garbage cans, toys, cars and anything else distracting. 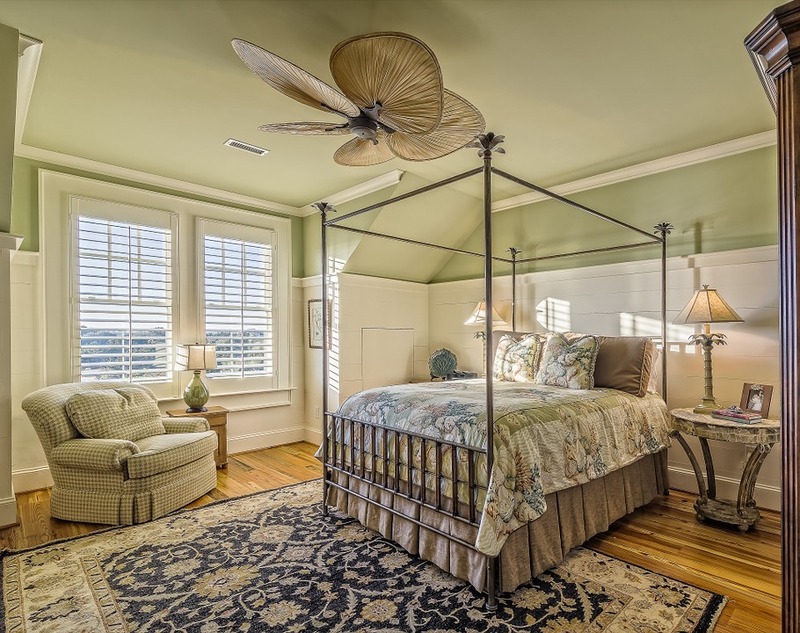 Staging your home properly before the pictures is a huge plus. If you won't be staging, make sure you eliminate any unnecessary items. Get rid of any old holiday decor or anything that makes your home look too personal. Then, when you take the pictures, it will help to show your audience the home as a bit of a blank canvas. You need at least one good picture of every room, an aerial shot (if possible) a shot from the curb and pictures of any indoor or outdoor features. The more pictures, the better, in most cases. You want the lighting in your home to highlight the best it has to offer. If you have a fire place, light it before taking the pictures. If you have large windows that bring in plenty of natural light, use this to your advantage. Show off the best your home has to offer in every picture and you'll attract more buyers. These are just a few tips to help you take better pictures before listing your home. Speak with your real estate agent for more advice on how to capture your home in the best way possible before your listing goes live.